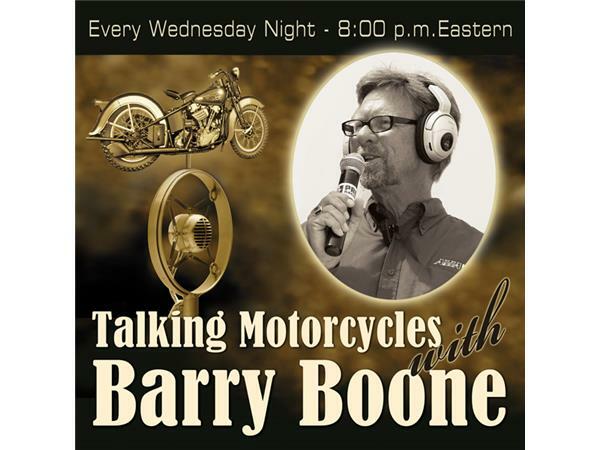 The young lions of the 2014 AMA Pro Supersport season roar in to Talking Motorcycles in this episode! Kaleb De Keyrel is on a mission. Following a 14th and 12th place finish at Daytona to start his season the youngster from Minnesotta has not been out of the top 5 and has earned two podiums with third place finishes in the last round at Barber Motorsports Park. Currently 5th in points in his second full season in Supersport, the early talk about his tremendous talent appears to be rooted in fact as the season progresses. We will get to know this young man better during this episode! 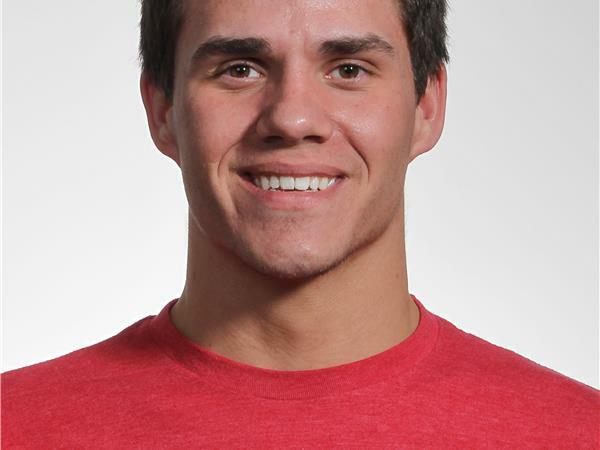 Dustin Dominguez is having a solid year in Supersport. He recorded his first win of the season in Race 2 at Barber. He finds himself tucked in in third place in the championship battle as Alexander and Gillim remained tied for the series points lead. Dustin is only 12 points out of that battle. 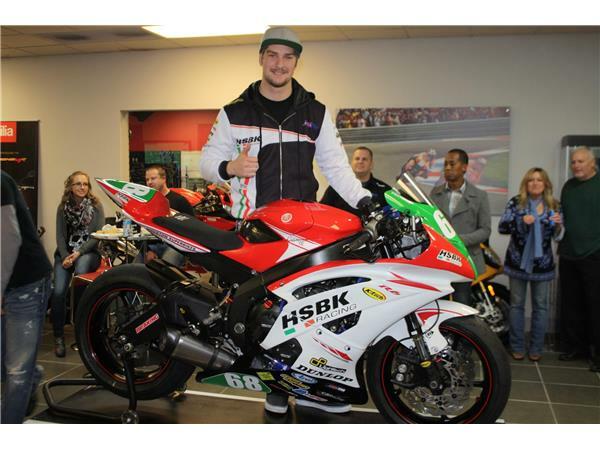 What will be his focus and game plan going forward in the highly competitive 2014 AMA Pro Supersport? 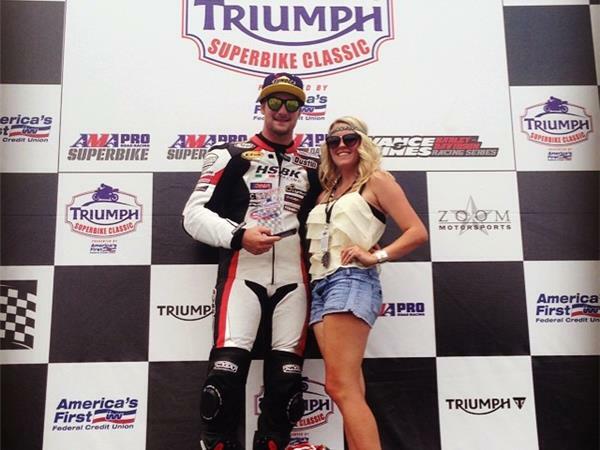 Hayden Gillim finds himself in the best position of his road racing career. Gillim has earned two wins and has been on the podium in every race except Race 2 at Daytona where he had to settle for 6th. Tied for the series points lead with Corey Alexander who has proven to be a formidable competitor, Hayden has a plan for the balance of the season and we will see exactly what that is in this episode. We will discuss with him the prospect of riding a 1000cc machine this coming weekend! 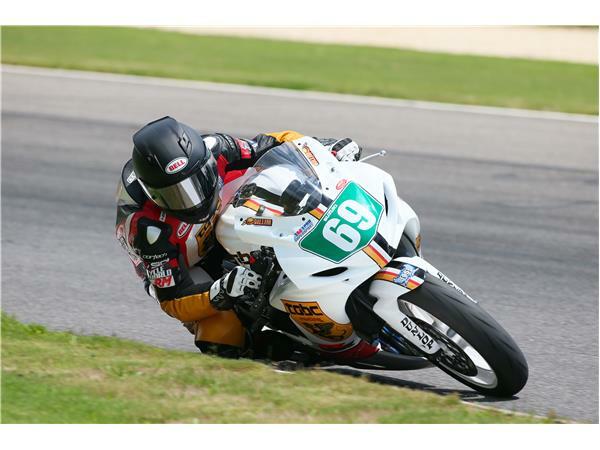 Following the successful show last weekend featuring some of the up and coming young female riders in the 2014 AMA Pro Supersport series it is time now to turn our attention to these fast young guys! Who is going to prevail in what is shaping up to be an amazingly competitive season in Supersport!